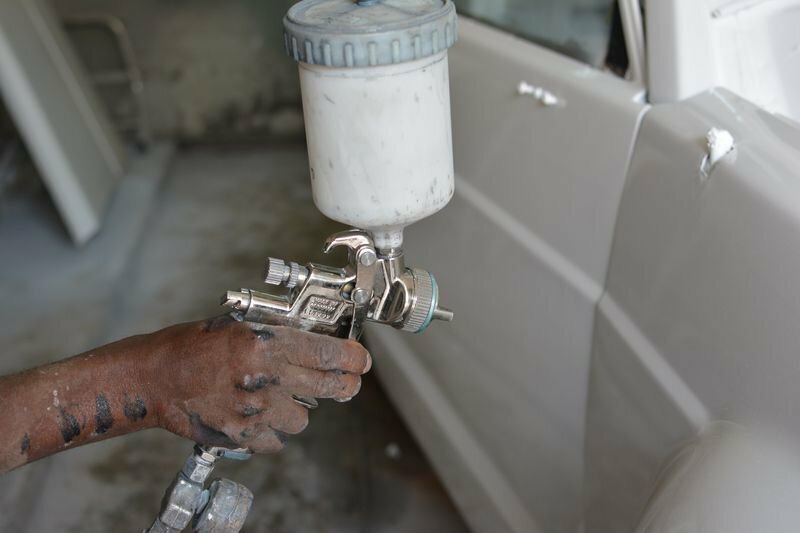 Vehicles’ repairing is historically the oldest activity of AZ IMPEX. Indeed, since the establishment of the company in 1995, we have put in place a Garage & Body Shop department with experienced mechanics & technicians at the state of the art in their respective fields. A large stock of spare parts as well as the exclusive representation in Rwanda of the worldwide famous BOSCH products enables us to guarantee to our customers a fast and reliable service, for an unbeatable value for money on the Rwandan market. Founded by Robert Bosch in 1886, the German company BOSCH has become the world's largest automotive parts supplier. In 2012, BOSCH employs 306,000 employees with an annual turnover of € 52.5 billion in 2012. It develops, manufactures and markets the range of Bosch products, from automotive equipment to home appliances, through garden power tools or electronic surveillance systems. AZ IMPEX is the official representative in Rwanda of DONALDSON, the world's leading manufacturer of filtration systems.